An update of what’s happening in December! 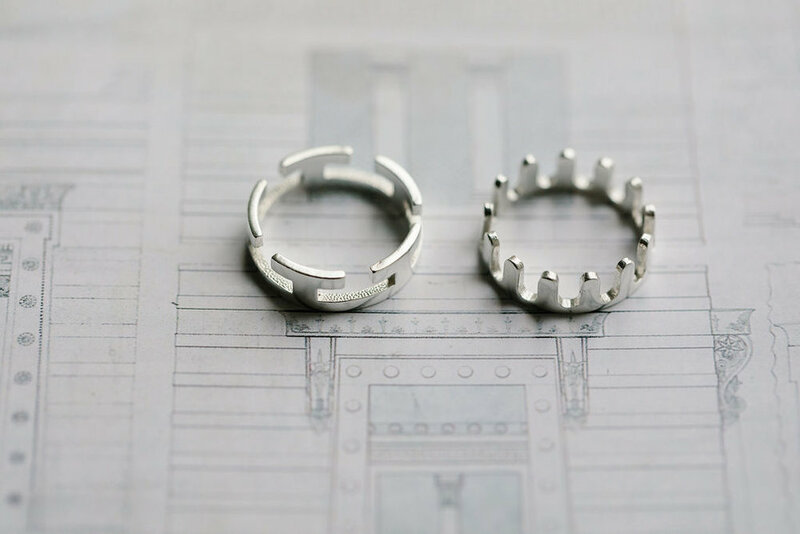 I’m pleased to share 2 new pieces as part of my current collection - ‘Squiggle’ and ‘Meandros’ silver rings - inspired by architect Alexander ‘Greek’ Thomson. An extension of a project from last year (‘Takes On Thomson’ 2017) each one is inspired by two linear motifs widely recognised across the his work. 25% of profits from each sale will be donated to Guy’s Cancer Centre, London, in memory of my father Gavin Stamp. This year the cut-off for orders guaranteed in time for Christmas is Monday 17 December at 12pm (UK only). All orders are posted Special Delivery. After this, the online shop will be closed until Monday 3rd January. Recently I was featured in the beautiful new book ‘The Art of Coorie’ by Times journalist Gabriella Bennett. Well worth a read - and would also make a wonderful gift…! I can't believe 2017 is almost over! Which means that Christmas is just around the corner.. 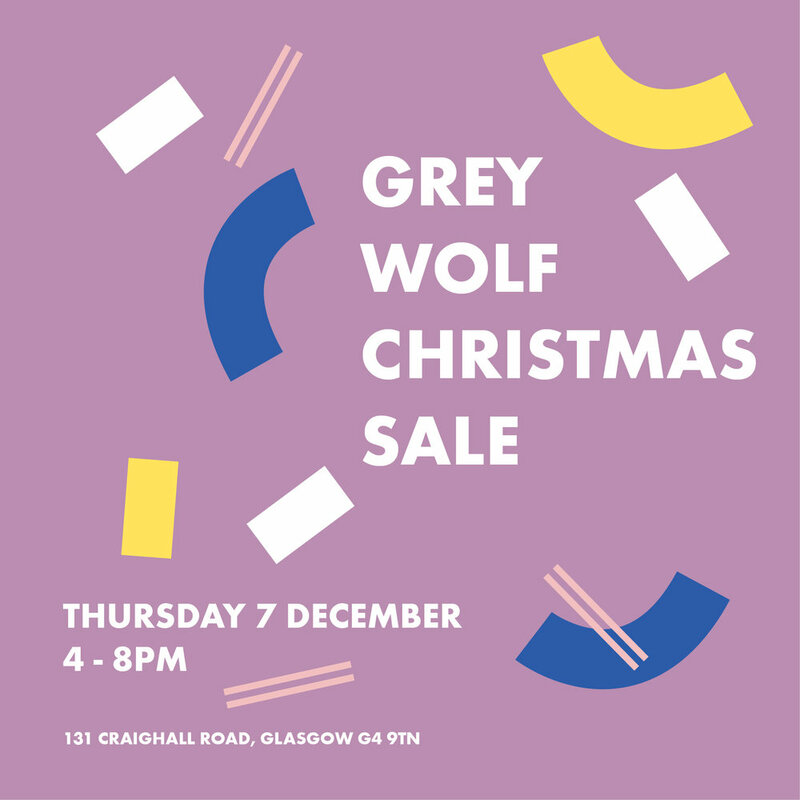 If you're in Glasgow and looking for a spot of excellent, curated Christmas gifts, head along to the Grey Wolf Sale on Thursday 9th December between 4 - 8pm. 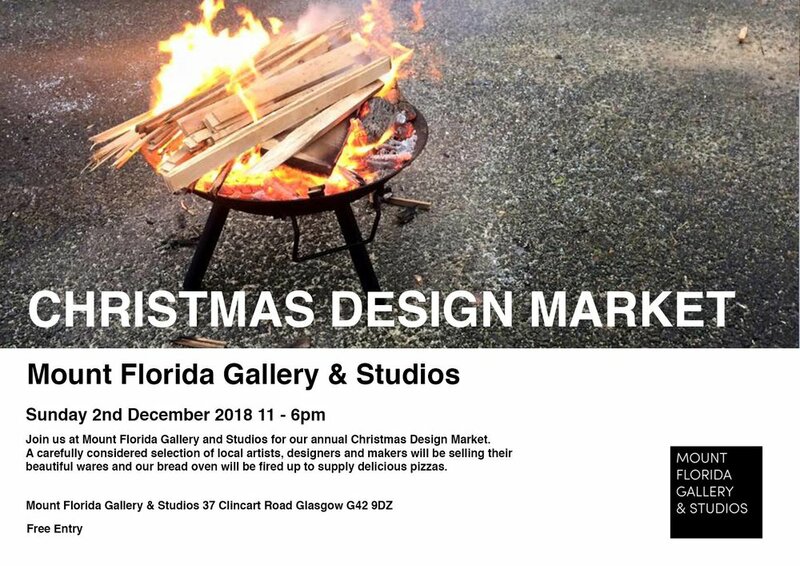 This annual event, now in its fourth year, consistently includes some wonderful designers and makers including Laura Spring Textiles, Object Company, Hilary Grant Knitwear, Garnet McCulloch ceramics and many more TBA. 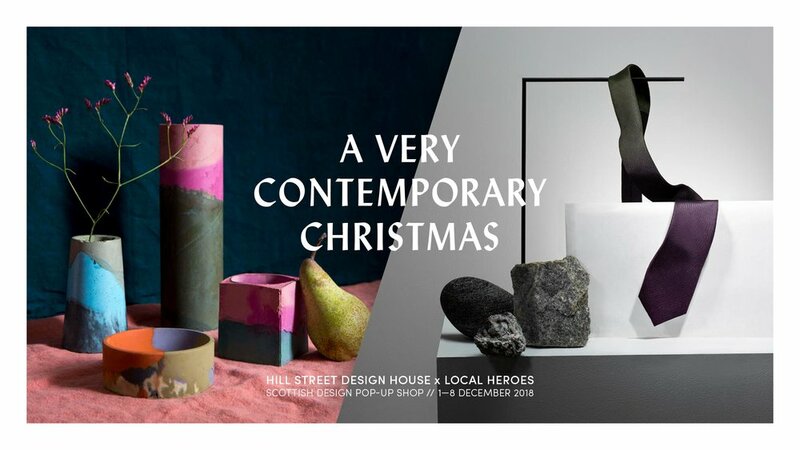 I'll be there too, so it's the perfect opportunity to pick up some beautifully crafted gifts. Catherine from Object Company and I will also be launching another exclusive collaboration range on the night! 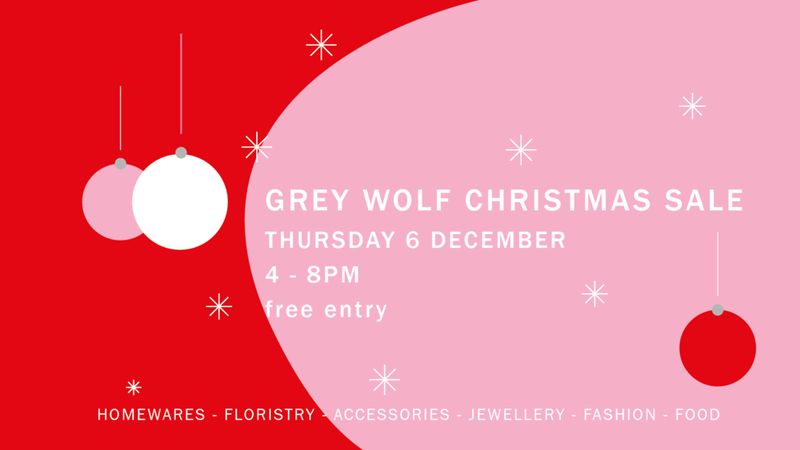 The lovely Bear Sign will also be on hand for all your sweet treat needs, and (my favourite) mulled wine will be flowing! Find out more on the event page. You can find Grey Wolf Studios just behind the Whisky Bond: 131 Craighall Road, G4 9TN. If you can't make it, there's plenty of time to order online and receive your order by post. See below for a list of last posting dates. You can order up until 5pm that day (with the exception of UK orders on 21st December at 12pm). 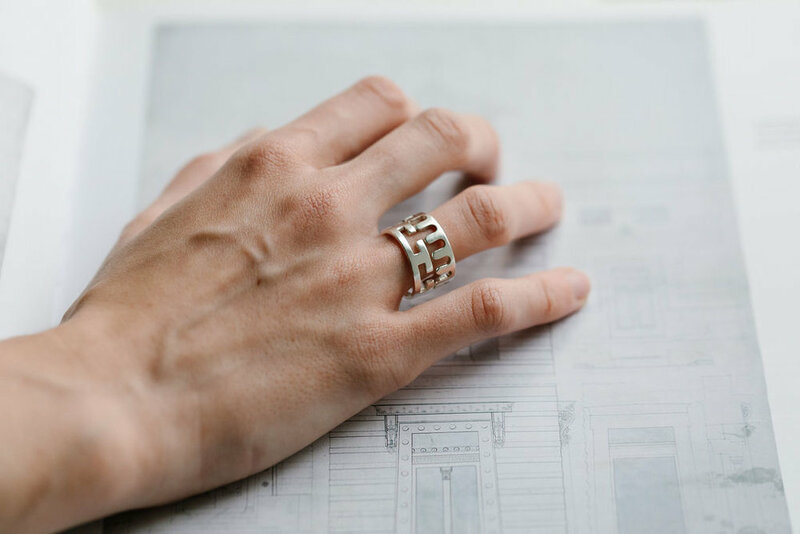 All orders are sent securely and quickly using Royal Mail Special Delivery, and if you're local, you can always purchase online and collect instead.